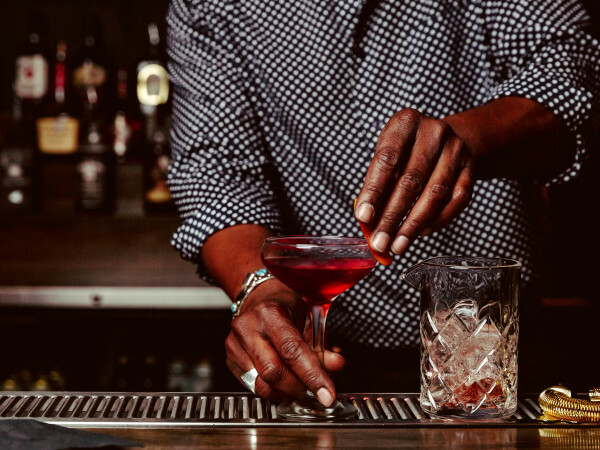 One of televisions's hottest actors has something brewing off screen. 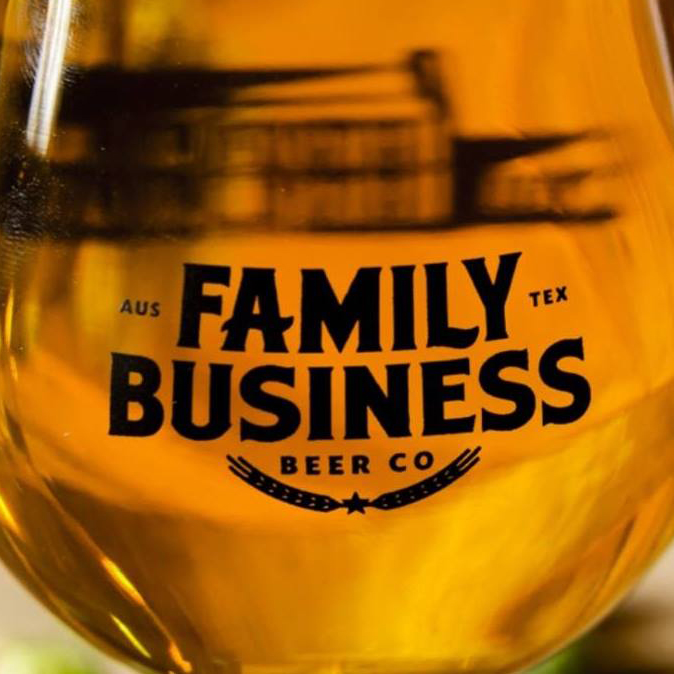 Jensen Ackles, Austin resident and star of the hit CW show Supernatural, will open Family Business Beer Company in Dripping Springs this year. 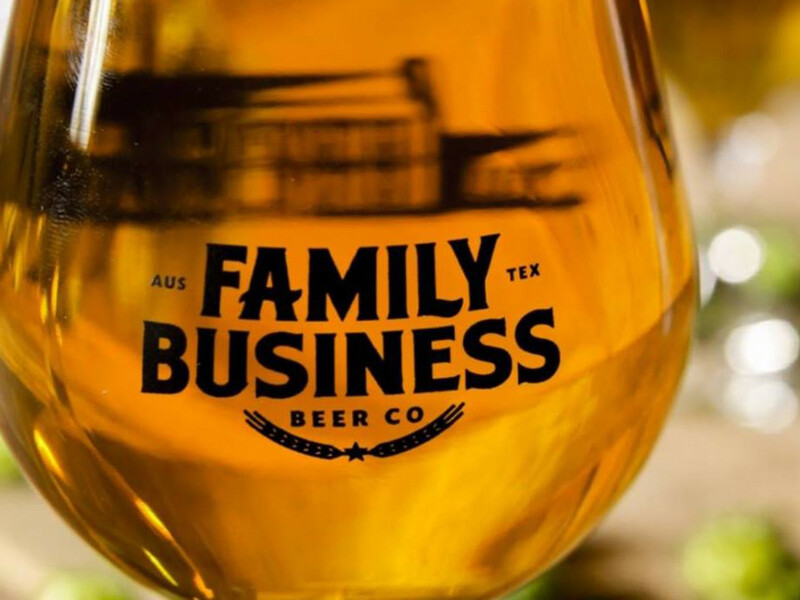 The brewery will be located on 15 acres of prime Hill Country land. The kid-friendly destination will include a playground and food trucks, in addition to room for live music and other events. Beers will fall under the ale and lager category, although the brewery has also teased session IPAs and barrel-aged stouts. 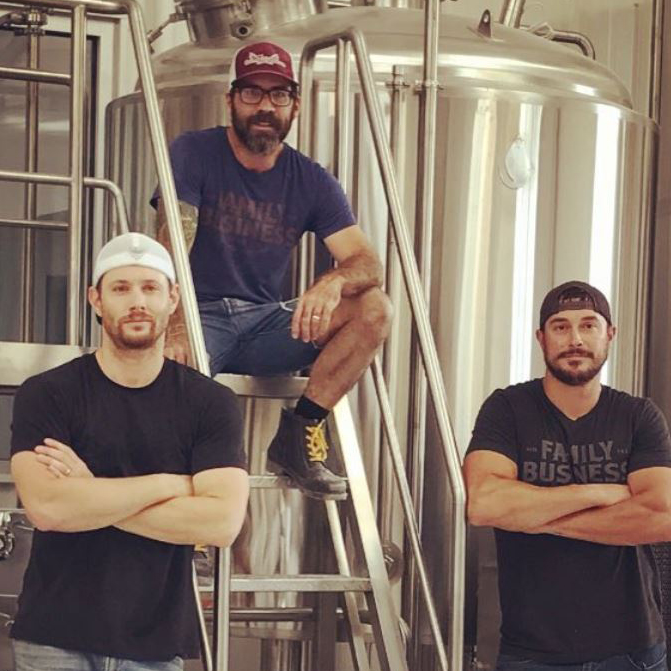 On an episode of Conan on Wednesday, July 19, Ackles surprised his Supernatural co-star (and fellow Austinite) Jared Padalecki with the first-ever Family Business keg for Padalecki's birthday. During a live broadcast at San Diego Comic-Con, the duo told host Conan O'Brien that they traditionally celebrate birthdays with copious amounts of beer. Padalecki even did a keg stand onstage. "Only if you're in a fraternity is [a keg stand] okay to do — or if you're on the Conan O'Brien show," Ackles joked. You can watch the clip here. 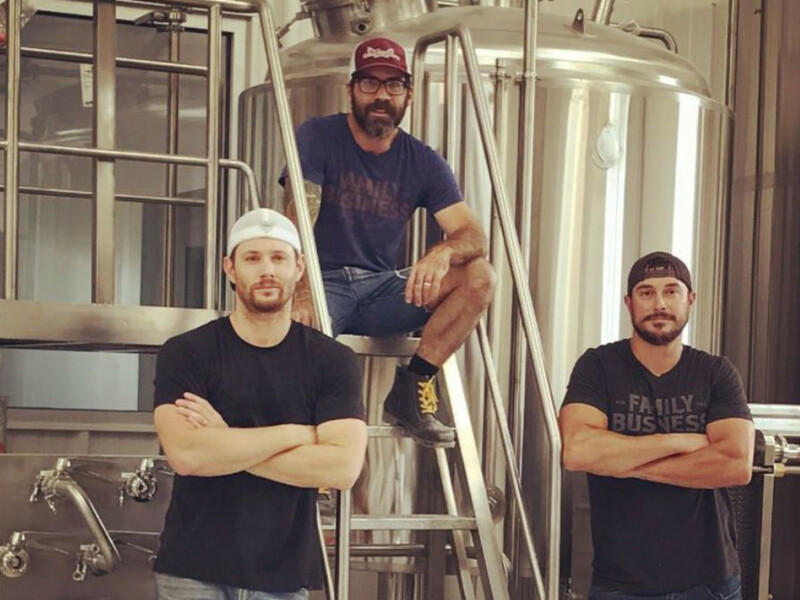 Ackles is joined in the venture by his wife, Danneel Harris; brother-in-law, Gino Graul; and in-laws, making it quite the family affair. The team is rounded out by brewmaster Nate Seale, who comes by way of (512) Brewing Company. 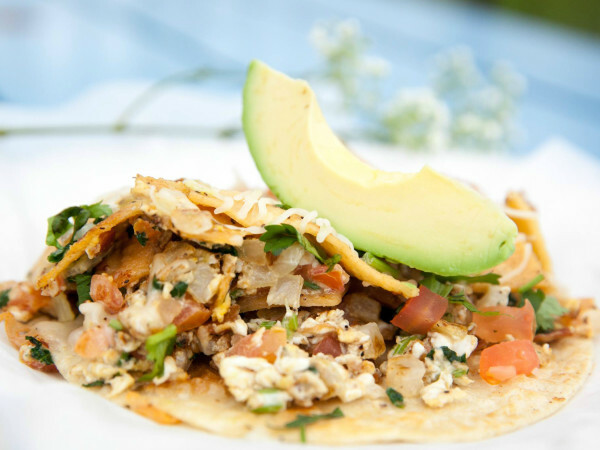 Family Business is targeting a late summer or early fall opening. Stay tuned to CultureMap for more information.